Sawley Lock Moorings are located on a navigational cut of the River Trent near Long Eaton in Nottinghamshire. 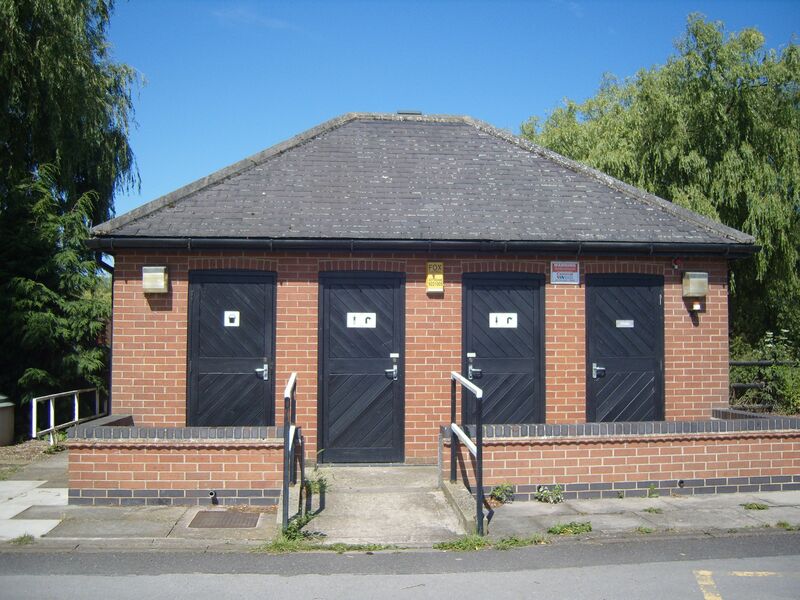 This popular leisure site is easily accessed from the M1 motorway and Long Eaton main line railway station, being conveniently situated for Nottingham, Leicester and Derby. The linear site provides moorers with excellent connections to start a cruise to explore the Midlands with the River Trent, Erewash Canal, River Soar and Trent & Mersey Canals all easily accessible. 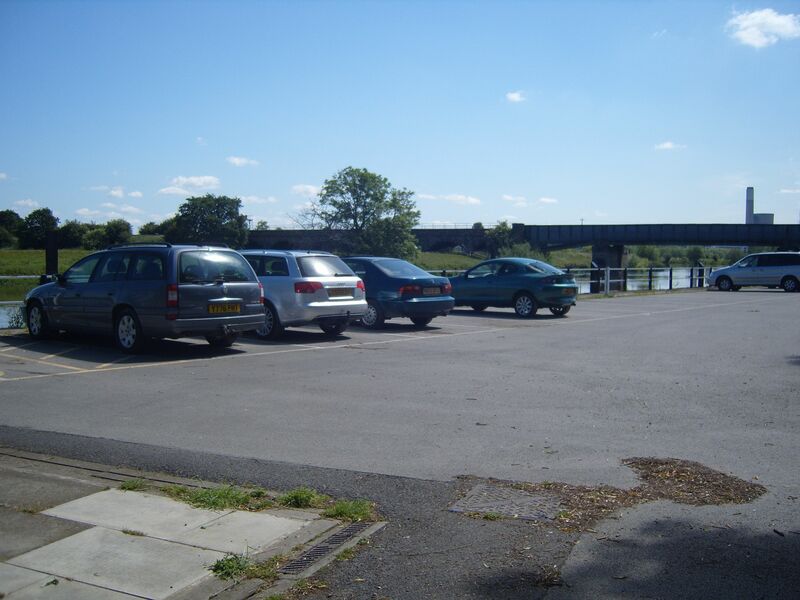 The moorings are immediately opposite Sawley Marina where there are full facilities including a chandlery and boat repairs available to non-marina customers. The site is 200m long and provides space for up to 10 vessels moored against the towpath. Approaching the site from Long Eaton, turn off the B6540 Tamworth Road, immediately before the canal bridge, onto the access track. Turn left again and go through the gate (code required) and follow the access track for approx 400 metres until you reach the car parking area. Please note that there is NO vehicle access along the towpath. There is a small selection of shops and a railway station in Sawley village, approximately one mile away to the north east. Long Eaton town centre, where services including banks, a post office, pubs and restaurants are available is approximately three miles away. The showers, toilets and the elsan disposal can be found in the facilities block which is located in the car parking area. The refuse disposal point is behind the facilities block. A number of waterpoints are positioned along the length of the mooring site. The site can be viewed at any time from the towpath. If you wish to gain vehicular access to the car park however, you will need to book an appointment. Whilst at the site however, please respect the privacy of other moorers.